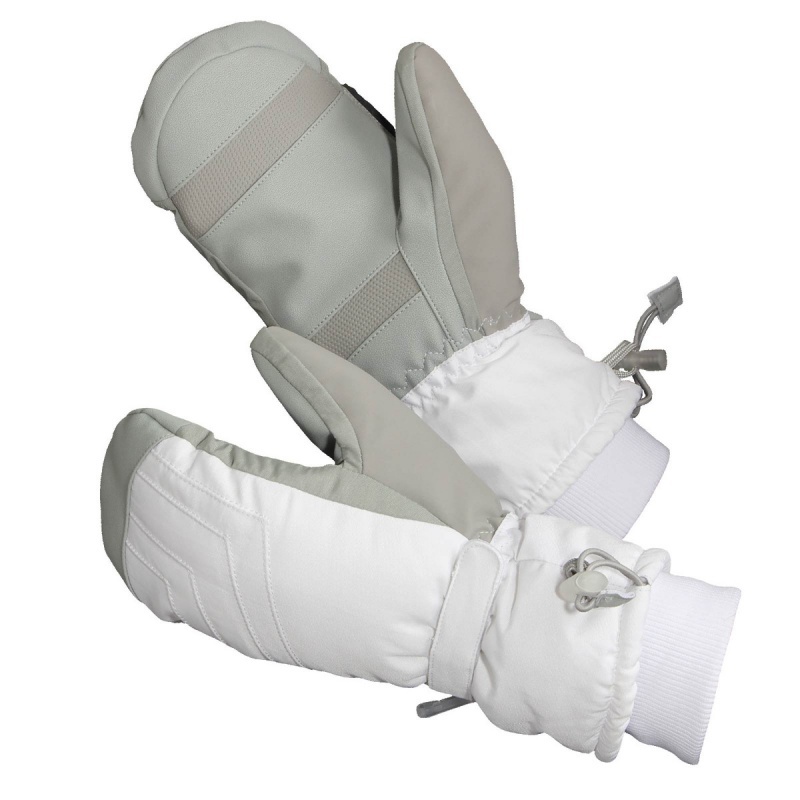 Slim and elegant, the aesthetically pleasing Flexitog Anti-Slip PU Palm-Coated Thermal Mittens FG363 offer exceptional performance in cold conditions because of their thick Thinsulate insulation. With adjustable sizes to ensure long-lasting comfort, the ergonomic design features a special nubuck nose wipe allows the user to wipe away liquid from the face and body to prevent freezing during use. 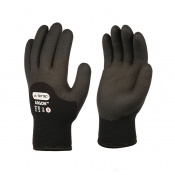 The Flexitog PU Palm-Coated Thermal Mitten is designed for use in freezing conditions because they use Thinsulate insulation technology to provide warmth, while the slip-resistant PU coating ensures high grip in wet and icy environments. Furthermore, they're fitted with a nubock nose wipe to remove cold water from the face before it freezes, while the elastic cord inside the cuff prevent cold water from reaching the user during use. The Flexitog Anti-Slip PU Palm-Coated Mittens are available in three sizes that should suit most users. To find your perfect pair, please measure the circumference of your palm and match the results to the table below.